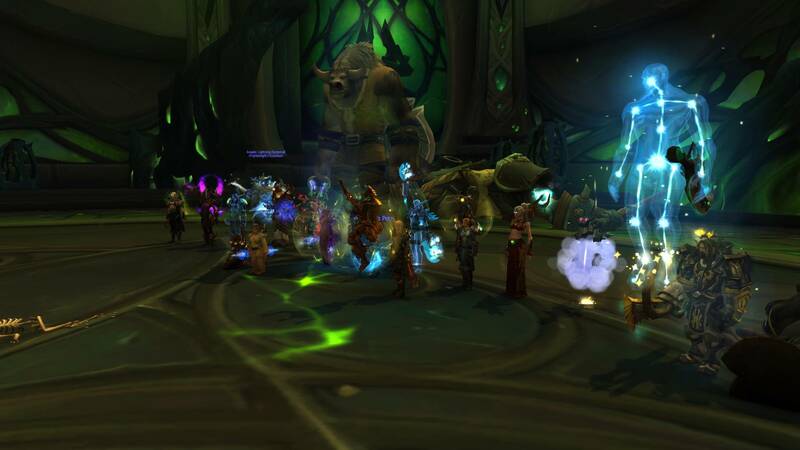 The last few weeks have been extremely hard for most guilds with Wild Cards being no exception, resulting in us having to stop our campaign into ToS mythic until people returned. With the release of the latest patch, we decided to make a big push giving more incentive for our members to play. 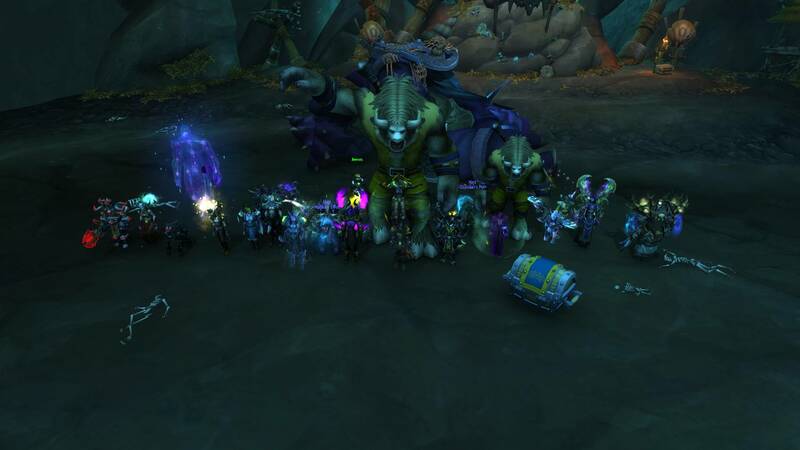 Tonight was our third night of tries on Harjatan with the second raid showing we was already within range of a kill. What we didn't expect was to have such a quick kill on the next boss!! That makes us now 3/9, so off to the more difficult bosses. Big thank you to all who came along and congratulations to all who got loot.